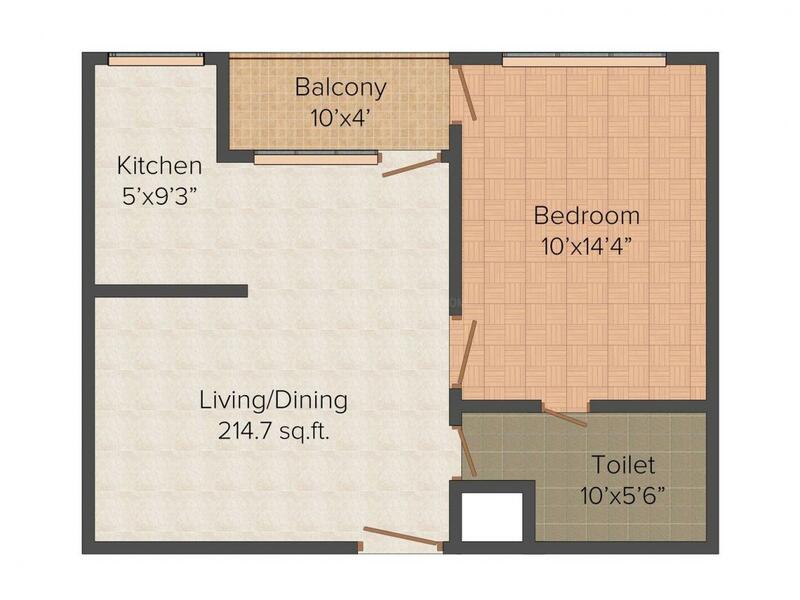 715.00 sqft. - 1200.00 sqft. 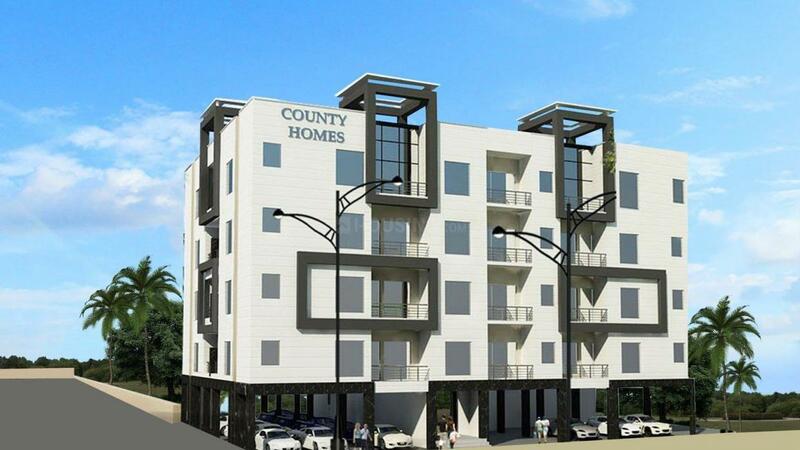 County Homes is the universe of splendor right from the ornamental entrance lobby that leaves quite an impressive notion on the passerby’s to the elegant designs that neatly form your home. The contented apartments, loaded with all the current features are an exciting raise to the lifestyle at Gurgaon. A congregation of universal amenities makes these dwellings a vision come true for those looking for a generous existence without over-extending their finances. The place is bound by large acres of greenery surface which makes the place a pleasing place for livelihood. The rooms give a clear and perfect view of the lush lawns and make it a magnificent place for living with your loved ones. It has a very well structured interior with large surroundings for your requirements and craving. The project is prepared with all current facilities that suit all your requirements. The master plan of the project includes an gigantic amount of contented and attractive features that along with immense location assure a pleasing way of life. Sector 64 is a fast growing locality in Gurgaon that has gained a lot of popularity in recent times among Real Estate developers. In addition to being a peaceful residential neighborhood, Sector 64 is also growing in terms of commercial and retail opportunities. The major highway that links the place is National Highway 8, the road that runs from Delhi to Mumbai. Having the Golf Course Extension Road passing adjacent to this sector, it is very well connected by roadways. With excellent connectivity avenues for the residents, this stretch of road is home to many luxurious residential and commercial projects. There are some reputed schools, colleges and universities in the vicinity making this locality an ideal place to reside. Sector 64 also offers diverse options in leisure and entertainment activities for the residents to enjoy and relax. 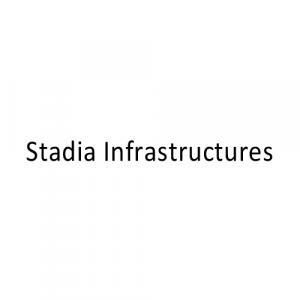 Stadia Infrastructure Projects Pvt. Ltd. is a high-end, quality trademark of property developers established in 1993. The company’s name is identical with lavishness, novelty and worldwide excellence. The company has created a very good reputation as a real estate developer that provides excellence of construction, security of investment and truthfulness of obligation. Stadia infrastructureprojects pvt ltd has continued its declaration of providing superiority accommodation at reasonable rates. The company has never backed down on its promises made by them to the customers. The company has its own standards and it makes sure to follow them without fail. The standard of the quality usage in the substances used for construction will never go down instead will keep on rising.